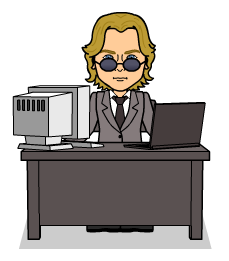 The Bitstrips Facebook application seems to only allow single panel, gag cartoons and provides a number of ready made jokes which you can customize quite a bit. If you want to do a bit more then head over to the web application where you can create multi-panel strips completely from scratch. You can even create and add in your own custom characters instead of being limited to your friends avatars - as in the Facebook app. 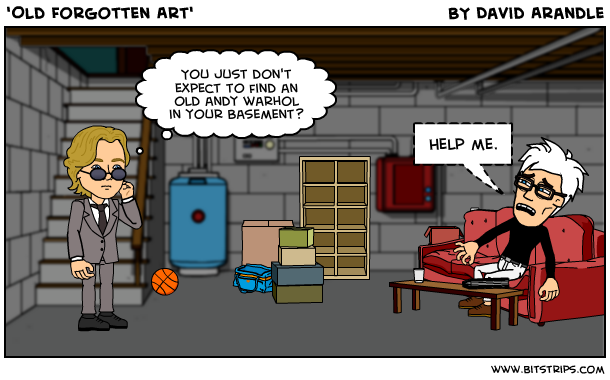 I won't go into the whole process of creating comic strips as it's all very easy to pick up. All you really need is a good eye for staging and framing your images, along with a few great ideas. I prefer the web application but if you just want to add a few quick status cartoons to your Facebook wall then the Facebook application is very quick and does most of the work for you with it's suggested comics. 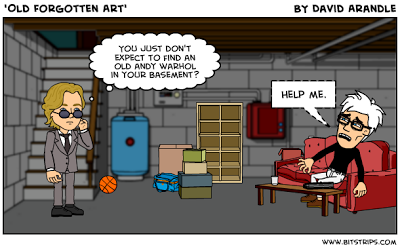 Well worth checking out if you have any interest in cartooning or comic strip creation. 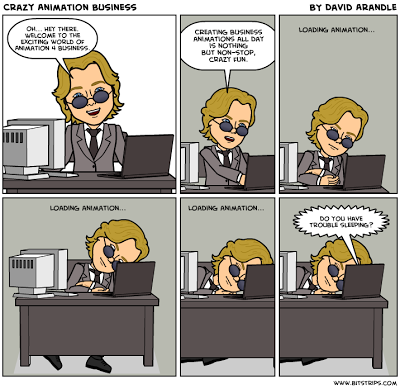 You could even use Bitstrips for storyboarding your videos.